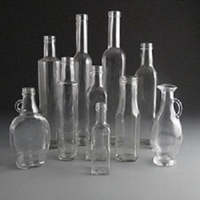 Below you will find Alpack's extensive range of glass bottles in various sizes and styles. These bottles are all produces in the EU ,from factories who conform to standards as set out by EU regulations. 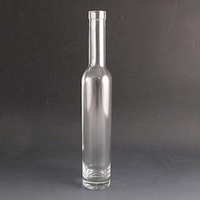 Bottles are extensively used for Sauces, Oils, Marinades and numerous other uses. 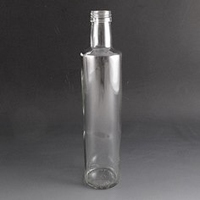 All Glass Bottles Should be inverted and cleaned before use. 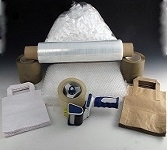 Prices Exclude VAT @ 23%. 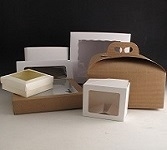 New to our range. This 250ml Blanca Sauce bottle is both stylish and elegant at a great price. 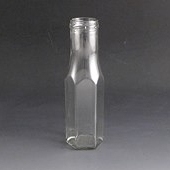 250ml Hexagonal Bottle. TO43mm Caps sold separate. 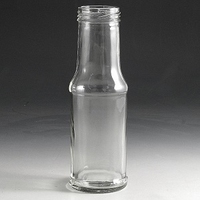 Very popular size and style this 250ml Marasca Bottle is great for dressings and sauces. 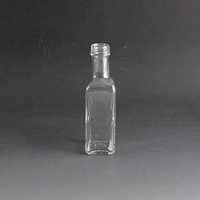 Tamper evident caps are available for this bottle. 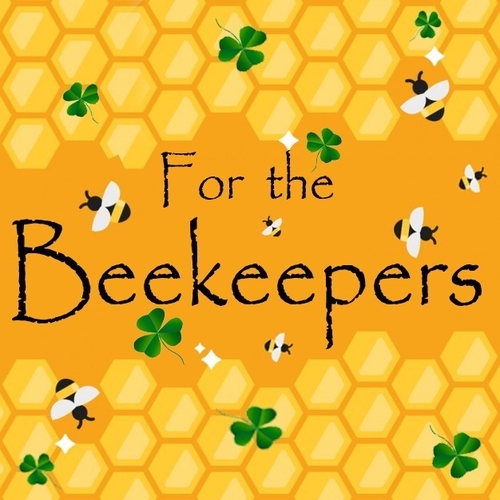 Qty discounts apply. 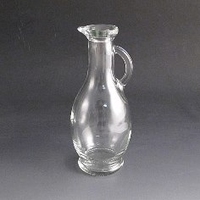 Very popular bottle, used extensively used for dressings and oils. 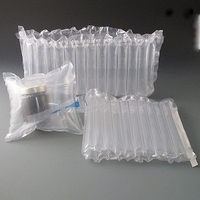 Sold in modular packs or by the pallet. Qty discounts apply. 500ml Marasca Bottle. 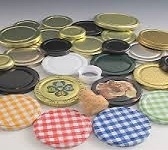 Sold in Trays of 28. Perfect for oils Etc. 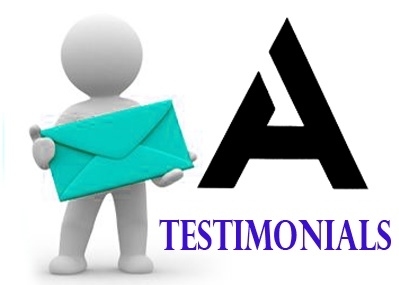 The 375ml Alfa Bottle is part of our Luxury range and will give your product great presence. Closure is by means of a cork to give it a quality touch. 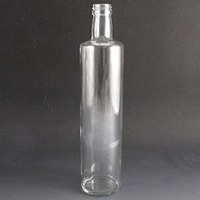 500ml Caterina Bottle. Stylish and elegant. 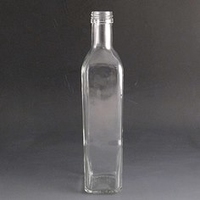 A Cork is used to seal this bottle. 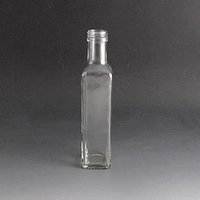 250ml Anfora Bottle. Sold in trays of 50. 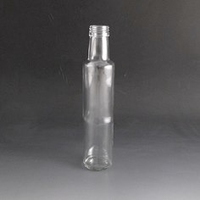 A cork is used to closed this stylish bottle. Marasca 100ml Bottle. Perfect for oils, vinegar ETC. Qty discounts apply. 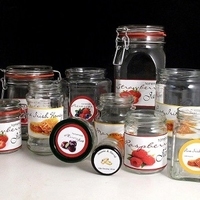 Great for cordials, juices or oils. 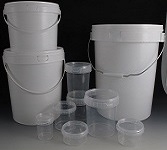 Large capacity of 750ml. 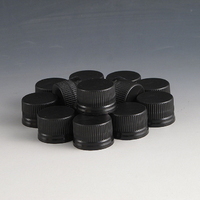 Black tamper evident caps available with or without pourer. Qty discounts apply. 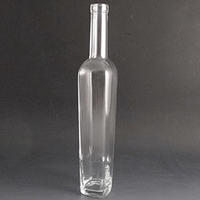 Sensible 200ml capacity glass bottle. Looks great and at a great price. Qty discounts apply. Stainless steel oil bottle pourers. Suitable for all of our Dorcia , Marasca and Olivia bottles.